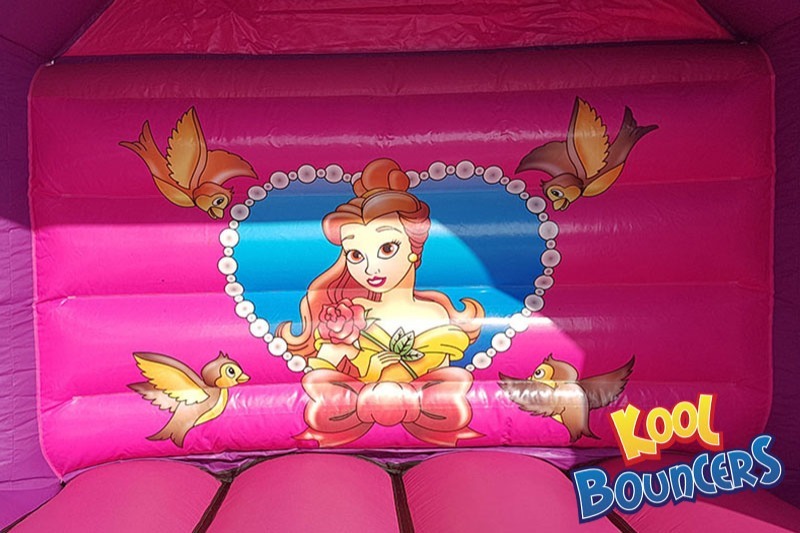 This beautiful princess bouncy castle is great for all of the little Princess's in your life. 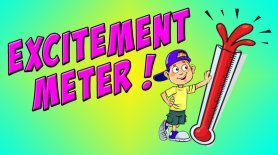 This unit has an upgraded deeper bed that will mean the children get a lot more bounce !! 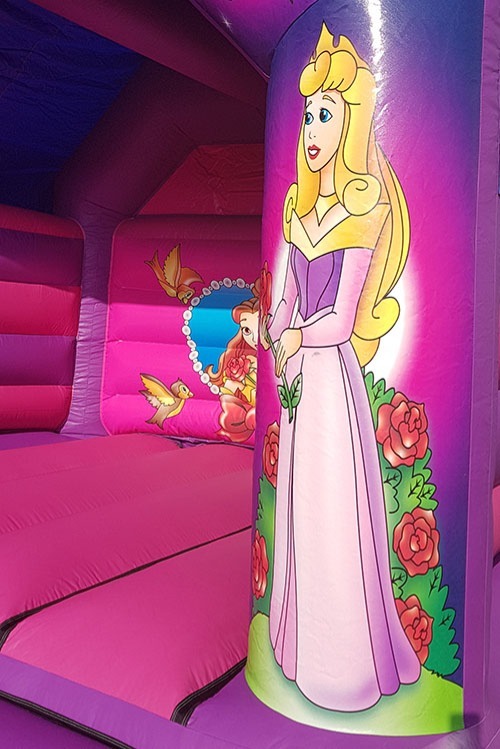 With bright vibrant Pinks along with stunning artwork, this is sure to be a massive hit at any party. 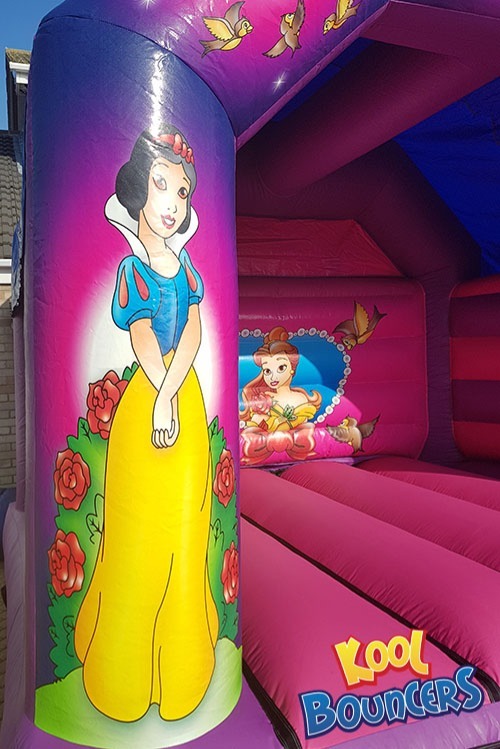 What little Princess would say No to this Bouncy Castle? 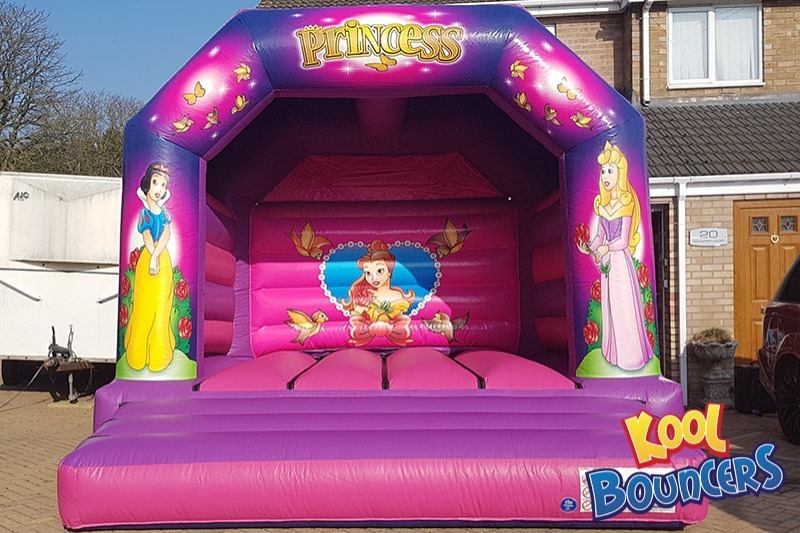 All of our bouncy castles are supplied with the blower, pegs/sandbags and safety mats.